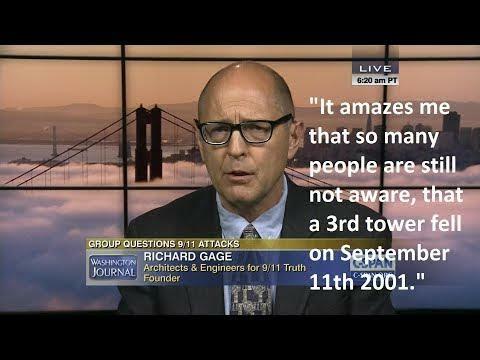 Richard Gage on the Cutting Edge of Truth – AE911Truth Sponsors an Academic Study Disproving the NIST Report on Building 7, Plus The Bobby Mcllvaine Act for a New Investigation! On today’s show host Pamela Senzee is joined by attorney David Meiswinkle to interview Mr. Gage. 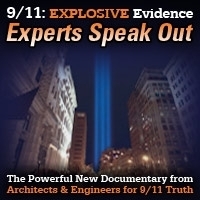 We’ll get updates on two powerful actions, a 300,000.00 dollar study, sponsored by AE911Truth, is being done at the University of Alaska at Fairbanks which has already revealed NIST omitted crucial structural elements from its report on the destruction of World Trade Center Building 7 on 9/11 – the UAF study also reveals NIST got it wrong, fire was NOT the cause of Building 7’s collapse. This show was broadcast on October 9, 2017. 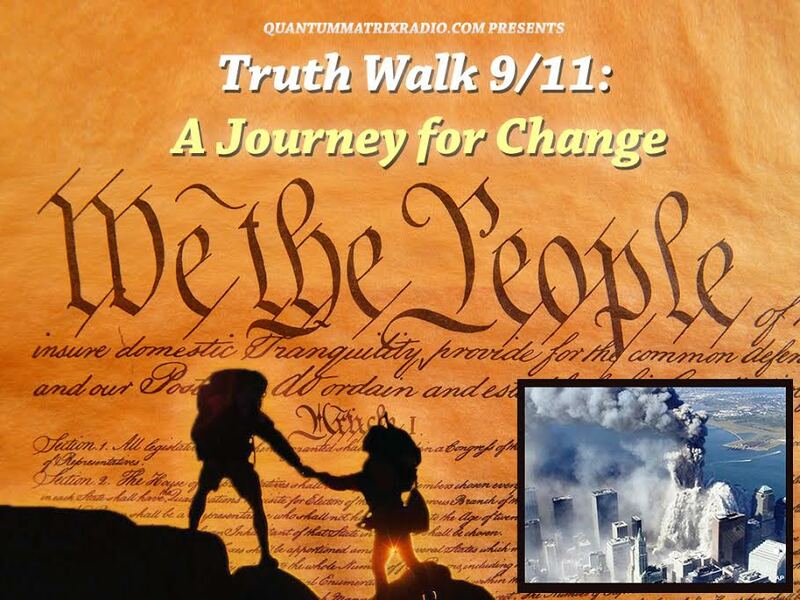 This entry was posted on Sunday, October 8th, 2017 at 7:26 pm	and is filed under 9/11, Anti-War, Education, False Flag/Fake Terror, Freedom, Human Rights, Justice, Law, News, Protest, Quantum. You can follow any responses to this entry through the RSS 2.0 feed.